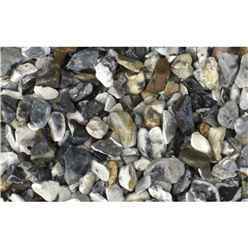 We have a beautiful range of Gravel available. 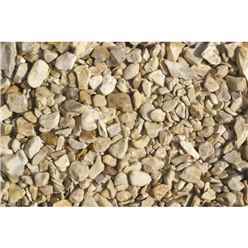 Gravel is easy to find on our website – Simply click the tab ‘Gravel’ at the top of the front page of our website. 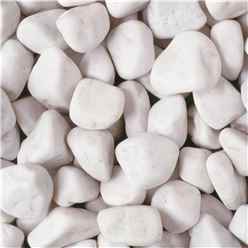 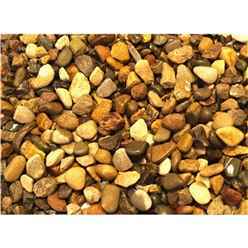 This will then bring up our Gravel in price order – prices starting at the lowest price. 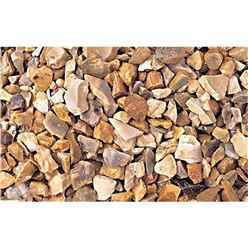 The further down our Gravel page you go the prices will increase. 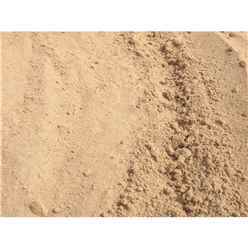 We have a selection of 4 different types of sand to choose from, ‘Building Sand’, ‘Sharp Sand’ and ‘Silver Sand’. We also have ‘Playpit Sand’ available for your garden sandpit. 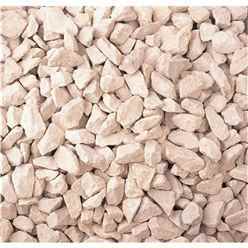 You will then see a choice of Limestone. The 10mm Limestone consists of smaller pieces of Limestone, the alternative 20mm Limestone is slightly larger pieces of Limestone. 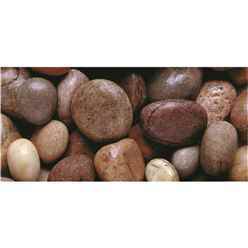 The choice of which size you go for is made completely on your own personal preference. 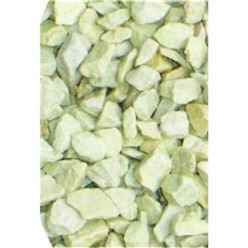 Limestone is very popular due to the brightness of the gravel. 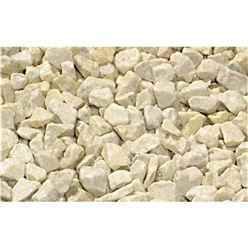 The Limestone will certainly brighten up your garden during the winter months. 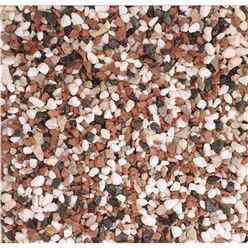 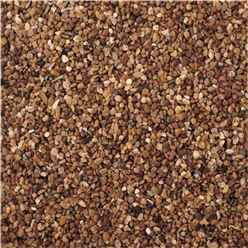 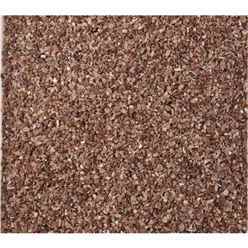 We have Pea Gravel available which can create a beautiful look to any garden or pathway due to the mixture of brown and cream colours used. 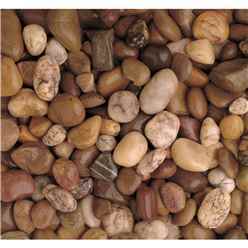 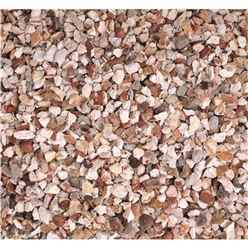 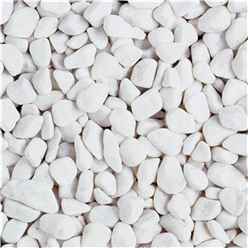 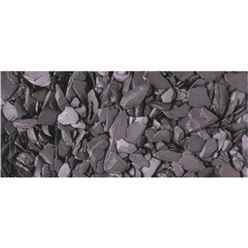 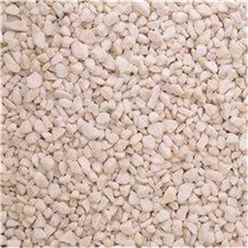 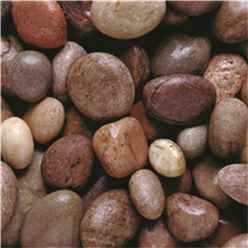 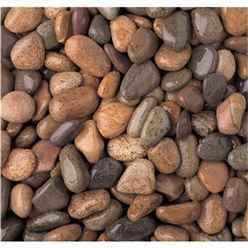 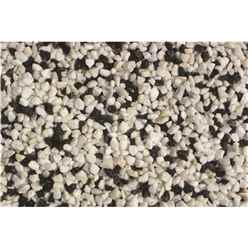 The Pea Gravel is also available in 10mm or 20mm sized pieces. 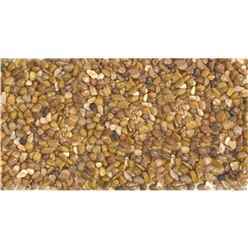 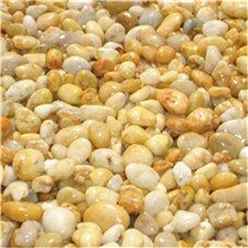 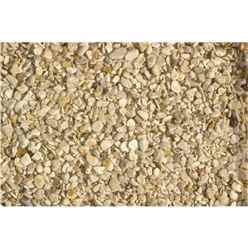 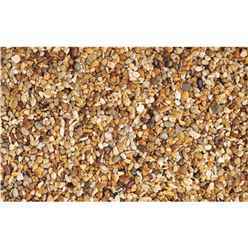 We also have some unusual gravel available such as the ‘Golden Corn’, due to its yellow and golden colours makes this a really eye catching gravel. 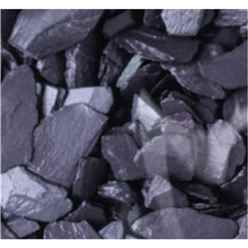 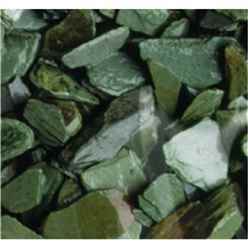 We have slate available in Blue or Green which is particularly popular. 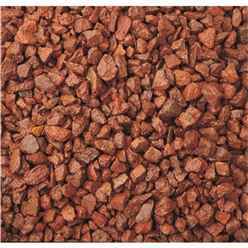 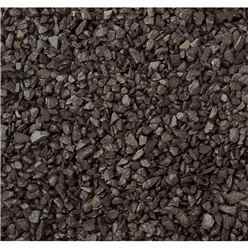 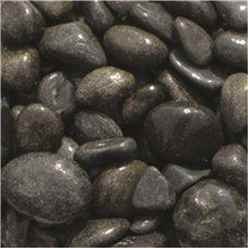 We have different cobbles available in black or a mixture of brown tones which may appeal to you due to them being slightly larger than standard gravel and their smooth surface. 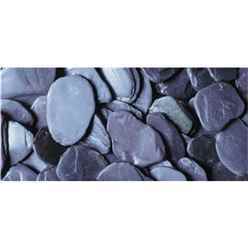 The Paddlestones are also slightly different and effective due to their round – yet flat shape and smooth surface. 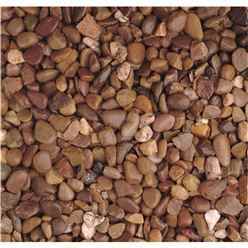 This is just to name a few of our types of Gravel available. 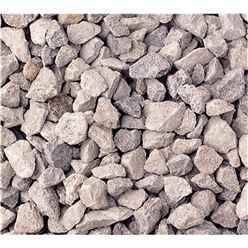 All our Gravel is delivered in 850kg bulk bags. 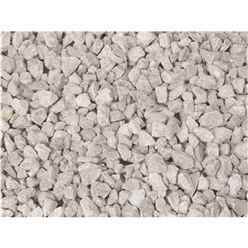 The estimated coverage of an 850kg bulk bag is 10m2 (10 metres squared) with a 5cm depth. 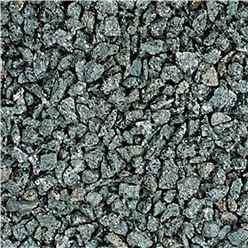 The estimated delivery time for our Gravel is 5-7 working days. 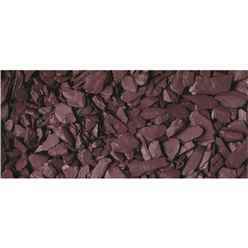 However, you will be contacted prior to delivery to arrange a convenient delivery date with yourself. 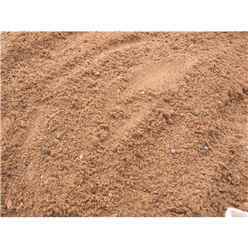 We will never turn up unannounced with your goods. 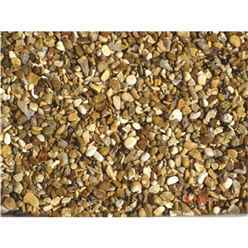 It’s highly important you ensure there is somewhere suitable for your bulk bag of Gravel to be delivered to such as your driveway. 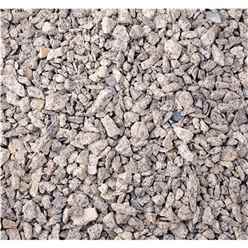 We are not able to deliver the Gravel onto an uneven surface, such as grass or existing gravel. 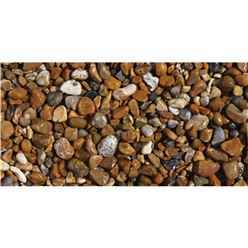 The bulk bags are delivered on a pallet truck and tail lifted off, so it is also important that access to your home is good too. 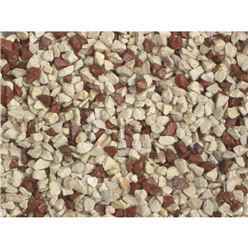 Once you have emptied your bulk bag of gravel, you would be responsible for the disposable of the pallet and bulk bag. 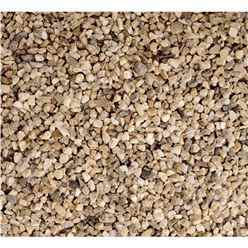 Gravel is an effective and easy way to update your garden. 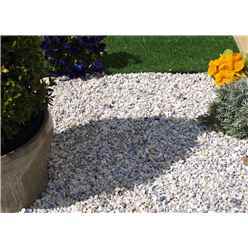 Flowers are not the only way to brighten your gardens! 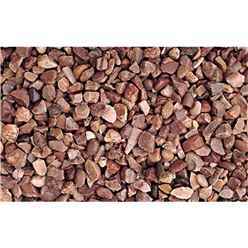 Not only is Gravel perfect for your front and/or back gardens. 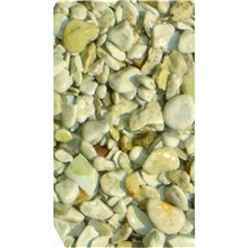 They can be used on driveways, pathways or to decorate your garden pond. Even to decorate around your bedding plants whether they be boarders or potted plants. 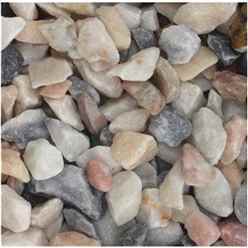 Take a look at our Gravel page and please do not hesitate to contact us if you have any further questions.